I'm recently loving a spa here in Antipolo. 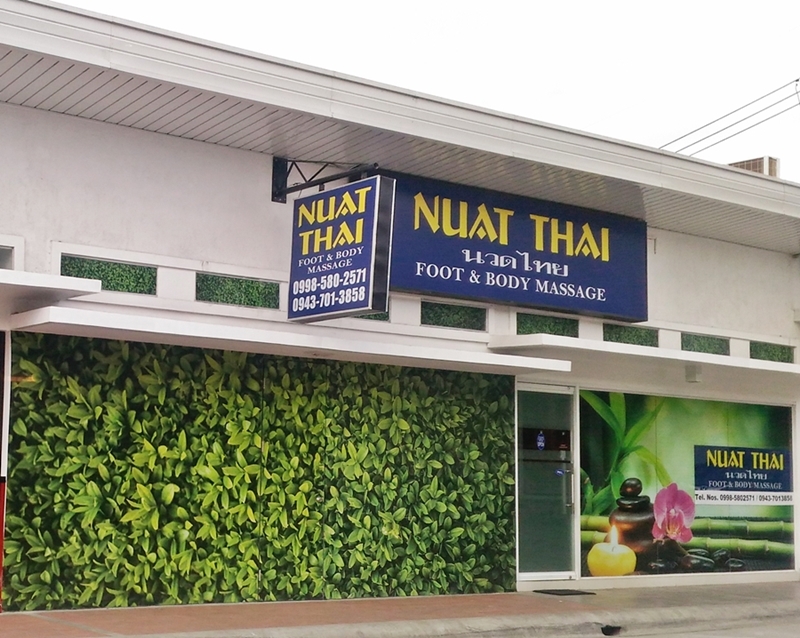 I know that NUAT THAI is around for several years already but I just tried it recently when I found out the nearest branch for me. Located Opposite side Robinsons Antipolo - nearest landmarks are 7-11 and China Bank - side of Bagong Palengke (Antipolo New - Wet Market). I like 2nd and 3rd services so far especially when I need to get some relaxing massage during weekends. 1st service is best if you need some stretching. The ambiance is great! Very relaxing once you entered! They are often booked during weekends and nights so it's better to call them in advance.